One of RIO's great claims to fame is their unique flex tippets. 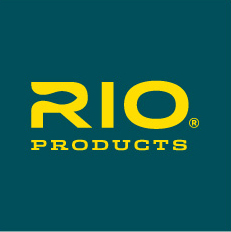 When I think of RIO Products, that is one of the first things that comes to my mind. 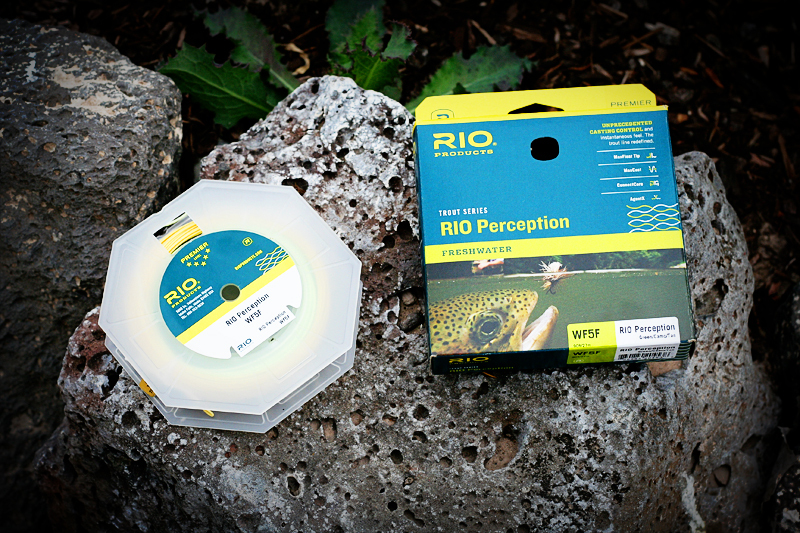 Enter RIO's new Perception fly line. 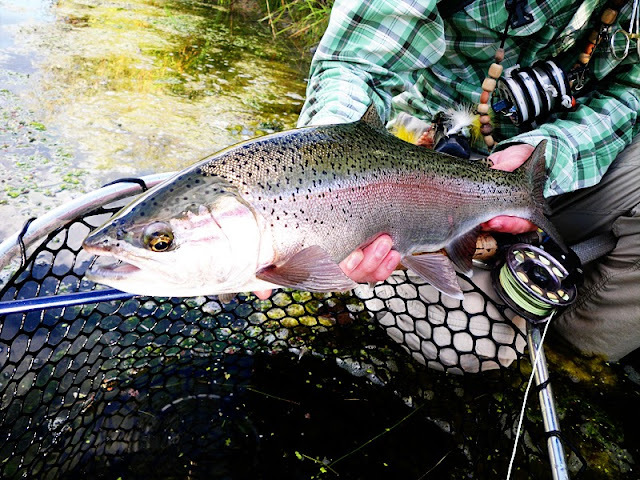 A no-stretch, no-more-missing-fish, no-fooling fly line. The idea took me a while to digest, considering RIO is a company famous for their line "stretch." The concept has merit, and I was interested to see if it would make any difference in the field, or if the hype and claims in the advertising were a stretch themselves. RIO not only claims that this new line lacks stretch, but that it still includes all the existing RIO technology used on their other lines. They say this results in more sensitivity or "perception," a lessened reaction time when setting the hook, and better casting. RIO produced a short video explaining the features. It's a bit goofy, but gets their point across. I'll have to admit that I was skeptical that there would be any significant difference from previous lines. I was pleasantly surprised. Dry Flying: This line has called my reel's spool home for the past four months and has been through considerable use. 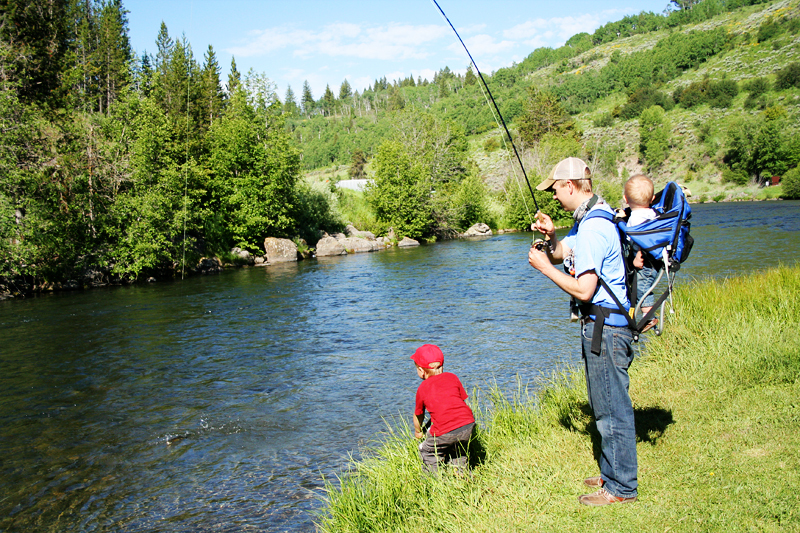 The first test was on a family outing to a medium sized river, full of planter bows and small wild browns. The first thing I noticed was how well the line casted. 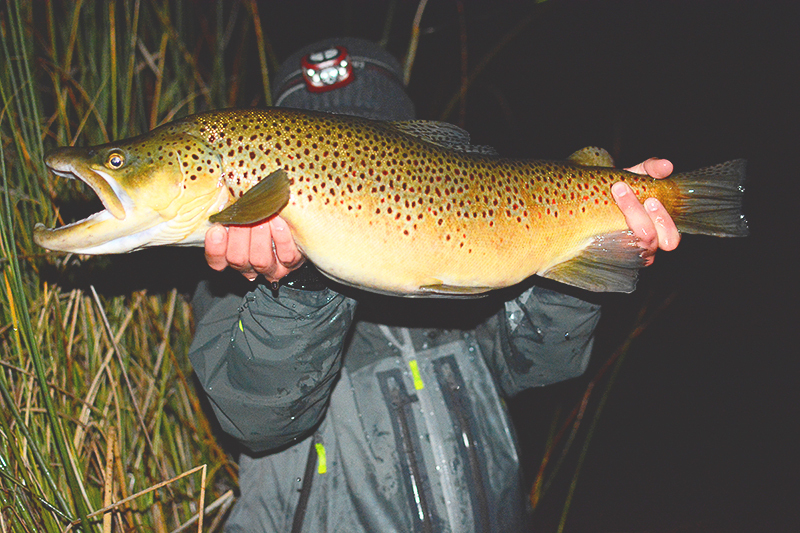 We stuck on a small orange stimulator and immediately started catching fish. 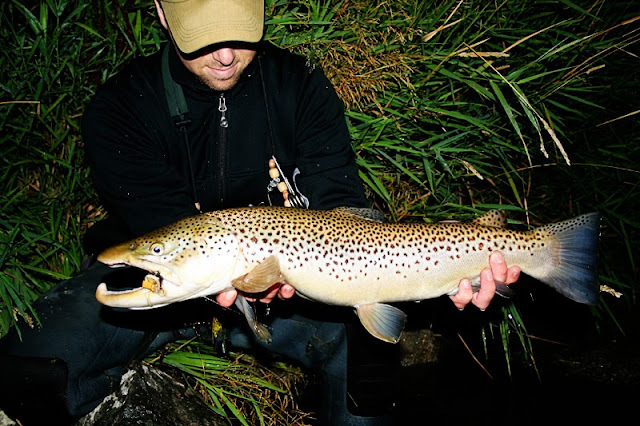 Casting to eager planters gave me a good opportunity to test the dry fly capabilities of the line. I had plenty of chances to try different approaches. 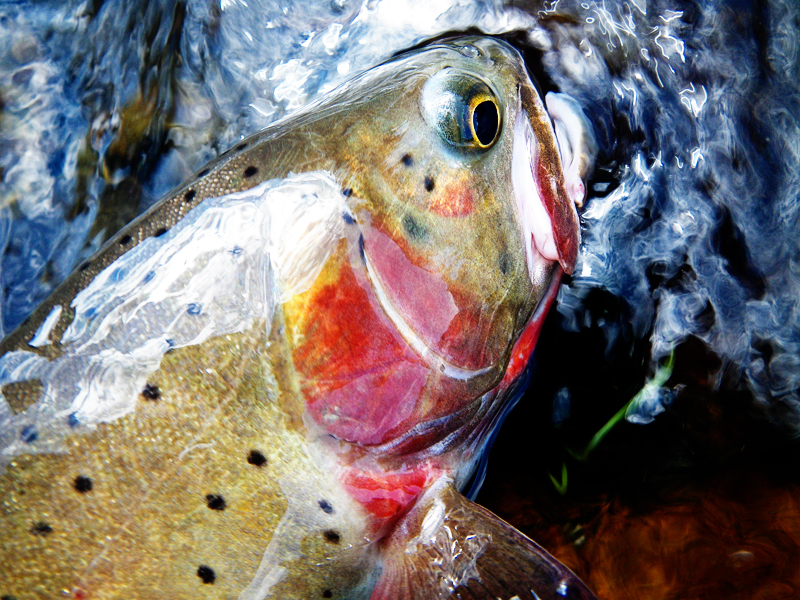 The line is so responsive that if the angler doesn't adjust their approach, fish will still be missed. What do I mean by that? A regular line with some stretch is forgiving on a overly aggressive hookset, but on the takes that require a faster response a stretchy line falls short. The lesson I learned quickly was that I needed to adjust my game a bit. It was nice to have more options. Fish were everywhere in this family friendly river so I decided to try some long distance hook sets. I bombed line clear to the other bank of the river. On some I would do an immediate mend, but on others I would let a large bow happen in the line. On both instances I was hooking fish. Overall, from this first experience with the line I was impressed. The hookup and landing rates were quite good, especially for fishing a small stimulator (they have those goofy turned in hooks I'm not a big fan of). I was excited to do more with the line. The line goes from tan to camo (dark green) to green (bright green). 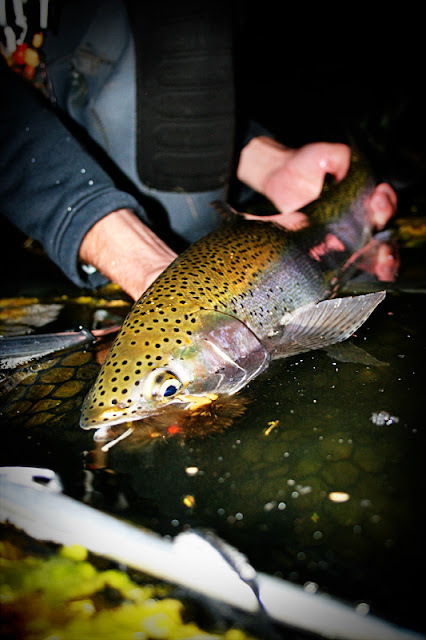 This multicolored line is meant to help the angler track the line during a drift. It did in fact help me know how much line I had out and gave me the edge when mending, though I prefer a more natural color on the head section. 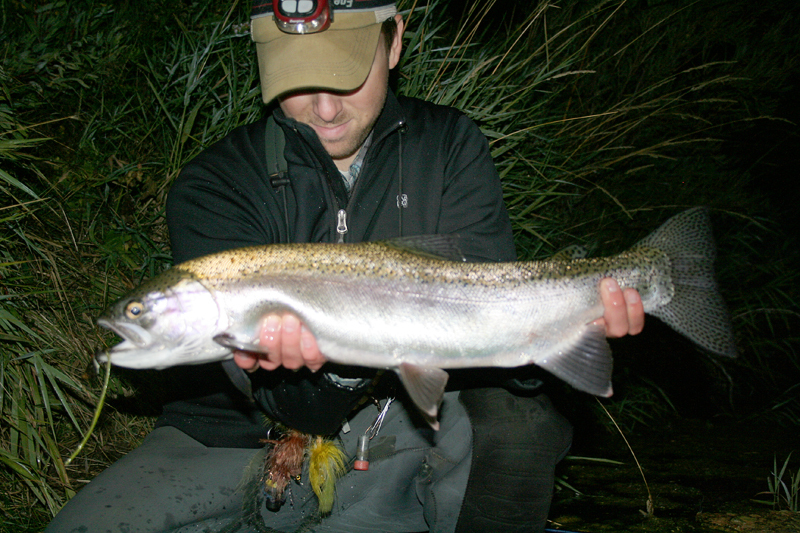 It is trickier to track the line, but I think it spooks less fish that way. To compensate for the bright green tip section I simply lengthened my leaders, which was no big deal, and did just as well. RIO provides another color scheme that is tipped in the Camo (dark green) color. I think I would choose that one next time around. Nymphing: When nymphing, the colors in the line were quite pleasant. It roll casted with ease and the colors made it easy to track the line and mend. The lack of stretch in the line made for a quicker reaction time to a sunken indicator. 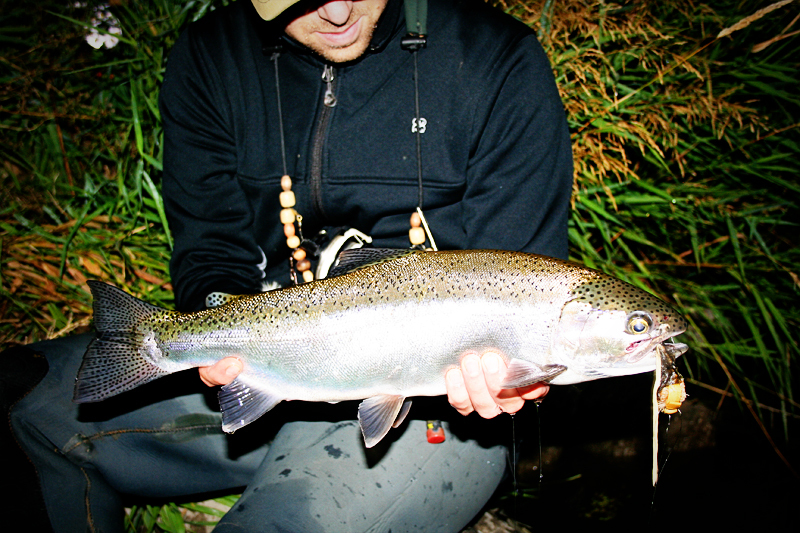 The bright tipsection of line also made it easy to fish without an indicator. The line nymphed remarkably well and I had no trouble in laying out a bit more weight with a clunky nymph setup. 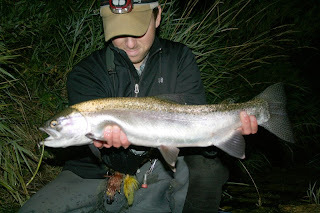 Mousing: When I first got the line, mousing was not something I had in mind, but I recently had the thought to use my 5wt for throwing mice, while I kept my 8wt rigged with a streamer for our night outings. It just so happened that my 5wt was sporting the Perception line, which I am now grateful it was. 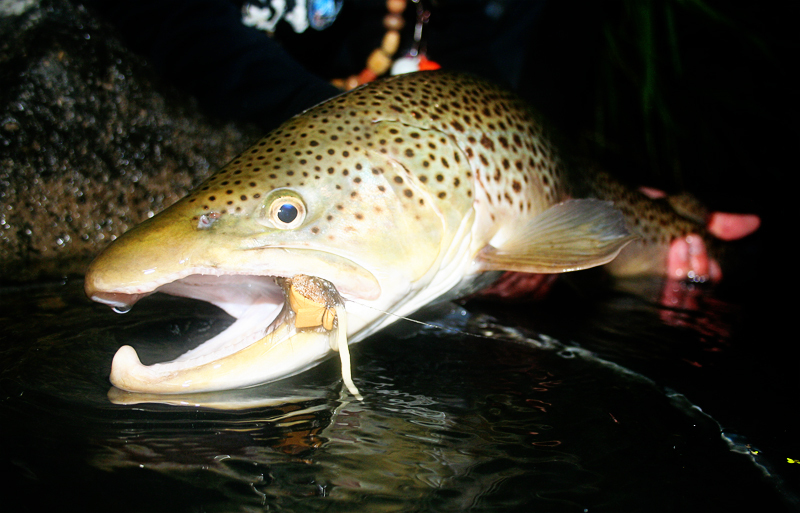 Mousing in the dark of night is a different experience. The hookset is in response to sound, rather than feeling the take or seeing an indicator go down. When retrieving the line you hear a SPLASH/SLURP sound and in most cases there is not any immediate tension in the line. This means you need to set once you hear the take. So how does a line that shines in it's extra perception/sense help when you can't feel the take? It's in the improved reaction time. The swimming retrieval motion you make when fishing a mouse puts a lot of slack in the line, so any advantage you can gain on the take makes a big difference. The pictures show how effective a no stretch line can be on those kinds of takes. Summary: It has been a pleasure fishing with this line. 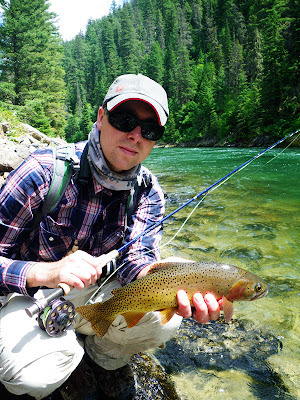 It will be difficult trying to fish another floating line now that I'm so accustomed to a no-stretch line. I would not be surprised to see other companies following with their own rendition of a "no-stretch" line. 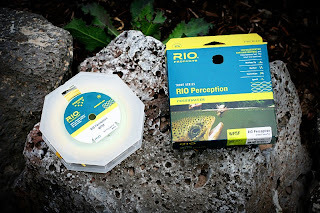 RIO's Perception Fly Line retails for $89.95 and comes in two different color schemes, (Green/Camo/Tan) and (Camo/Tan/Grey). If you're in the market for a new floating line I would not hesitate to recommend it. The reviews at Living Fly Legacy are my honest opinion. Often when offered to give a review, if the assessment of the product is more negative than positive, it is not published and the review is kept private between the provider of the product and myself. 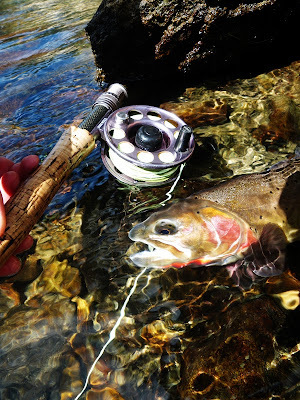 Living Fly Legacy is not sponsored by or associated with any of the stated companies and is accepting no compensation, monetary or otherwise, in exchange for this review. My independent status may change in the future, but as of the date of this publication, no relationship other than described above has been pursued or established.